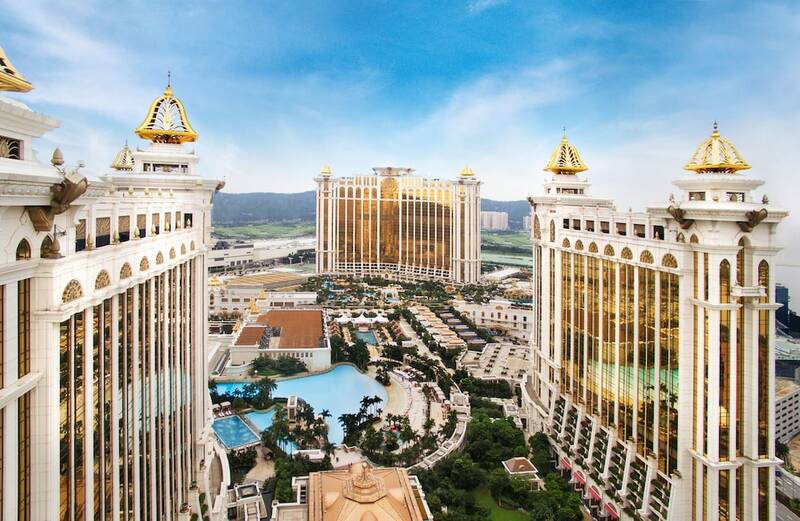 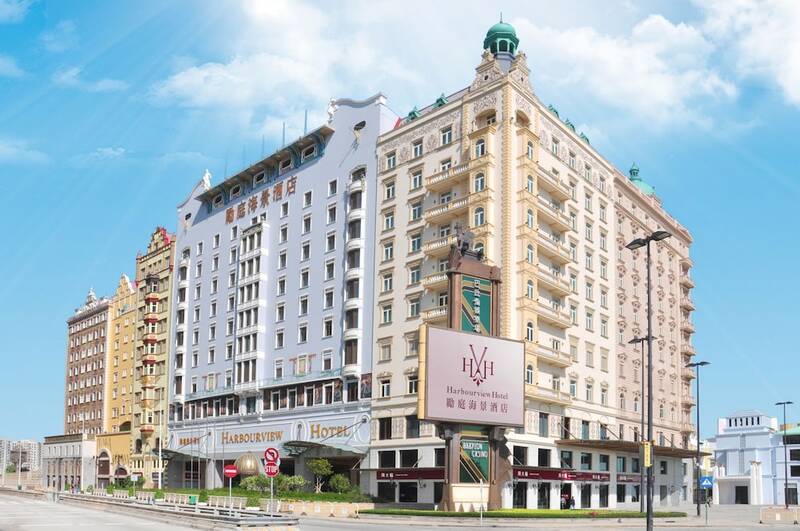 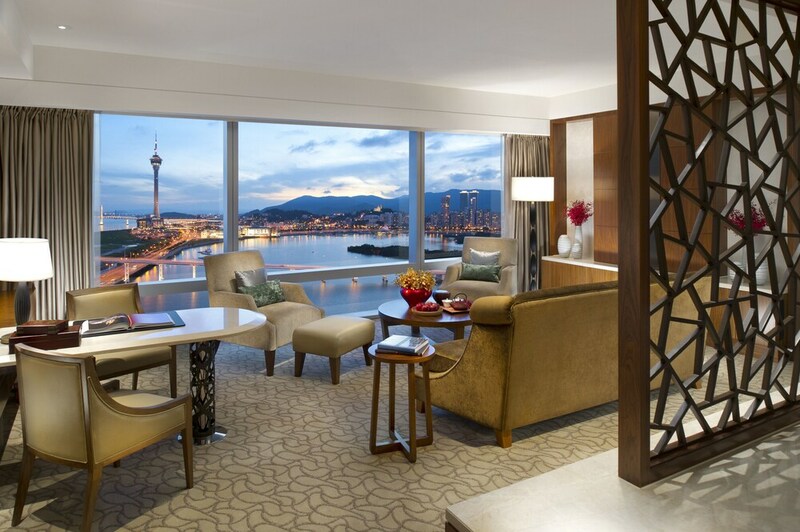 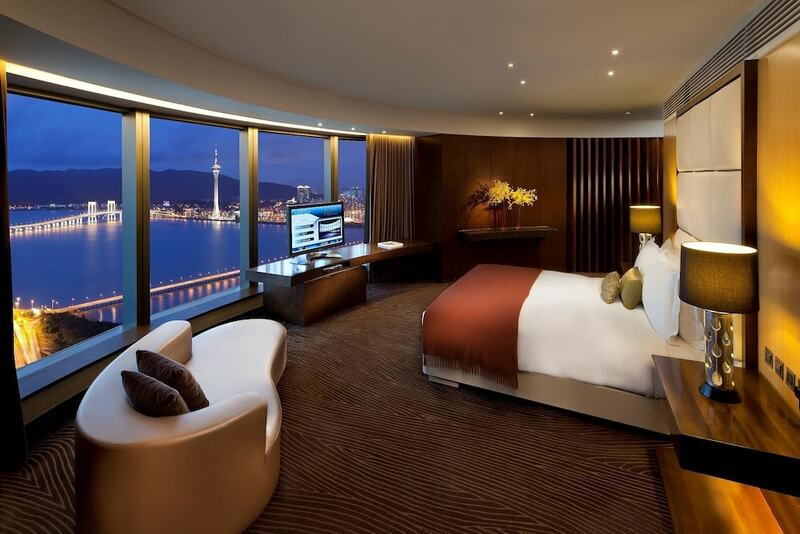 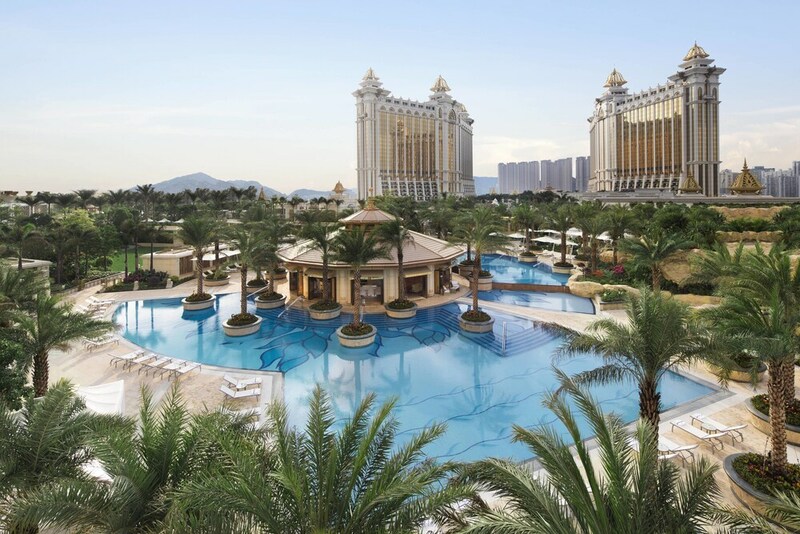 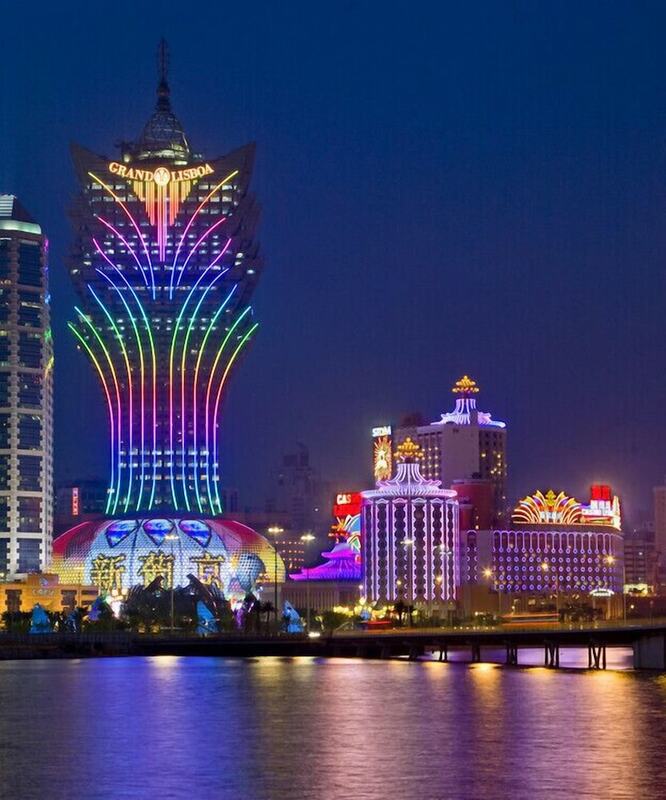 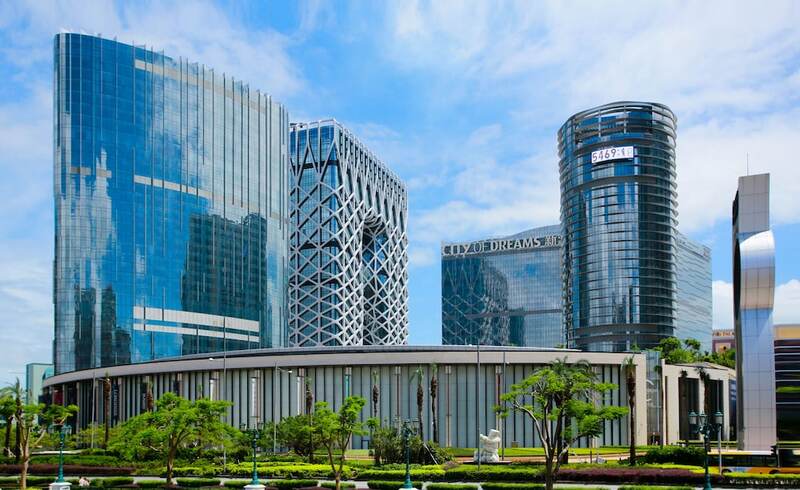 Choosing a hotel or resort in Macau that perfectly lives up to your expectations is the easiest thing in the world. 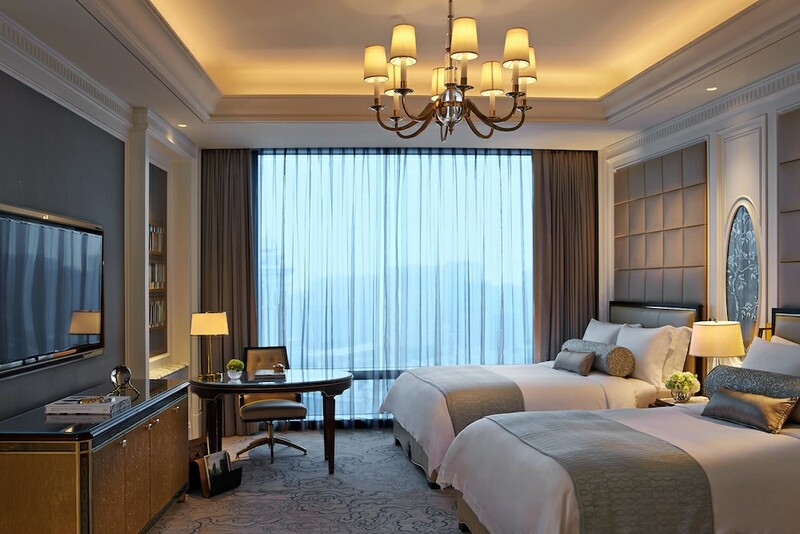 More than a decade of experience in online travel has made us a leader in online travel, and we offer a wide range of places in every style, price category, and all popular locations. 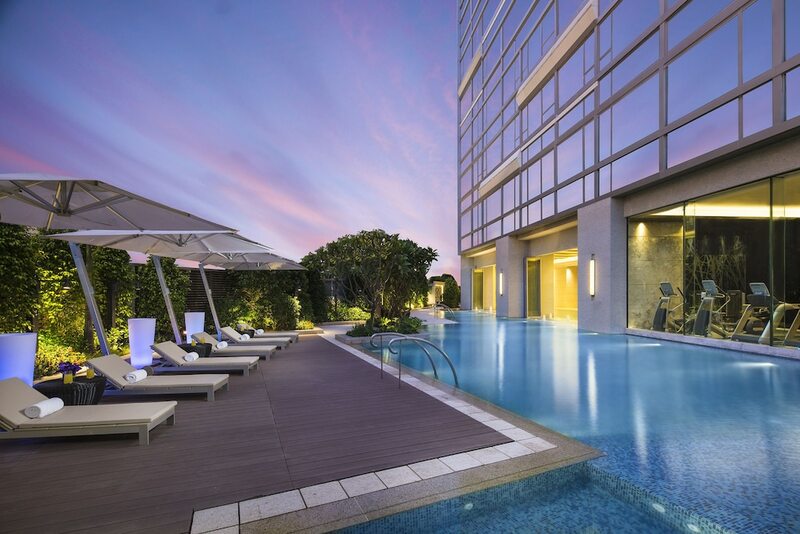 The best part is that our direct relationships with all the island’s top resorts mean we have negotiated great rates for you!